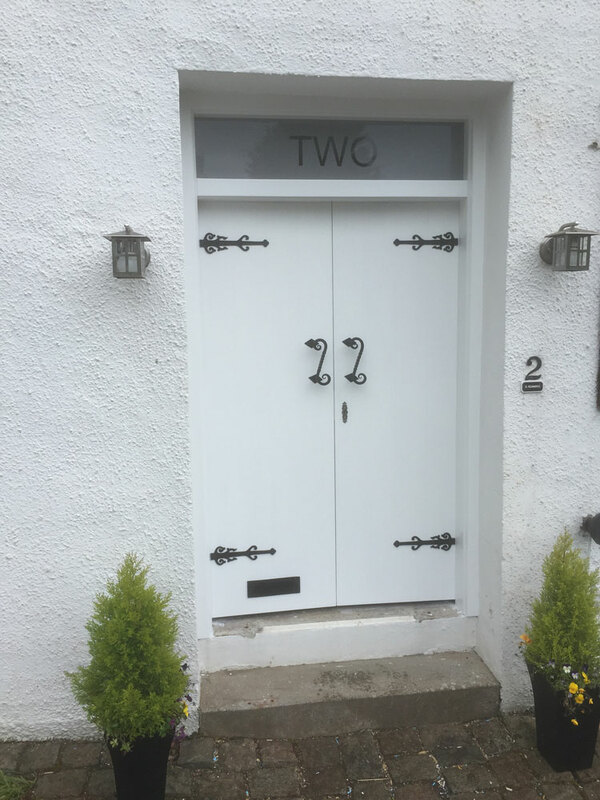 Doors are often something that we take for granted, but they play a fundamental role in regards to both the looks and security of our homes and properties. 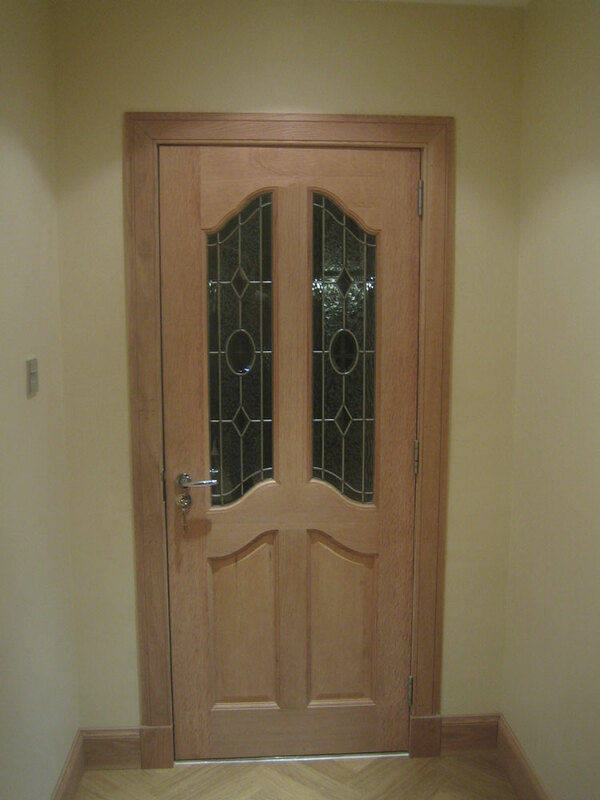 We offer a wide range of doors for every situation which will be installed to the absolute highest of standards. 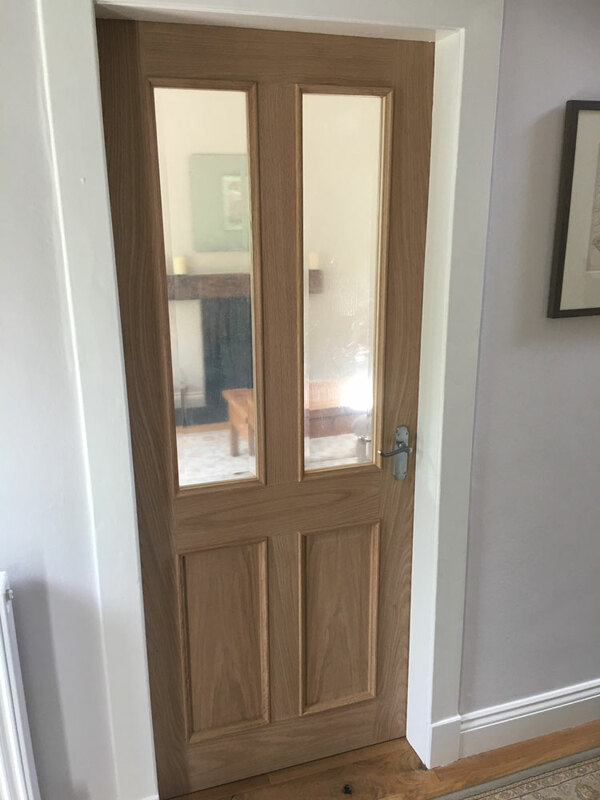 With experience of installing doors dating back to the early 1990s, along with the diverse and quality products that we have access to, you can be sure we will provide a solution that fits your individual requirements and budget. 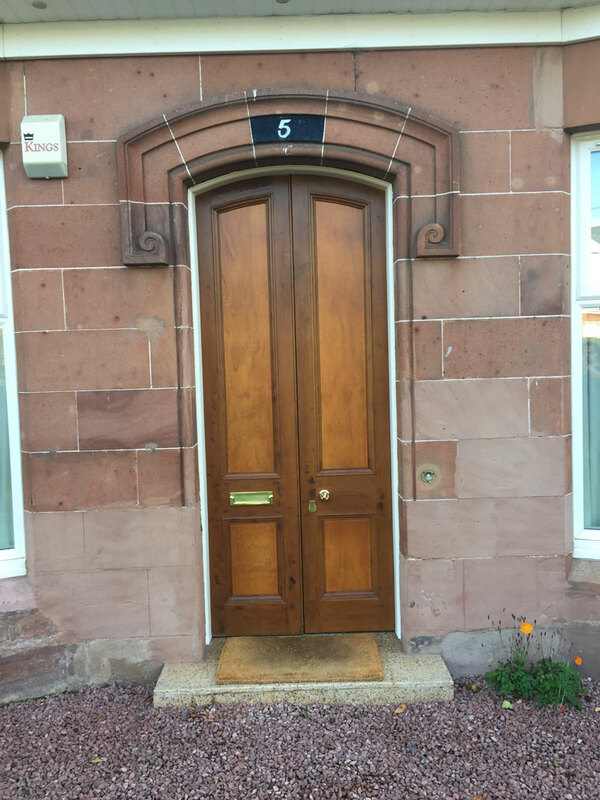 To inquire about what doors we can offer you, or to arrange a home visit for a free quotation and advice, give us a call on 0141 639 0089. 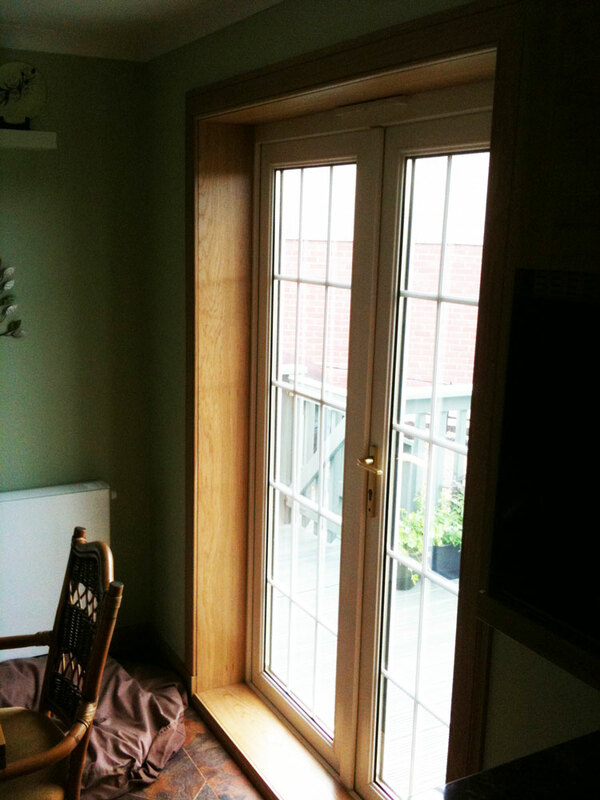 Because we are joiners, we are able to install doors of any size. With a broad supply of products available to us, in combination with our ability to make our own adjustments, no matter what dimensions you need filled we will deliver an end result which is entirely tailor-fit for purpose. 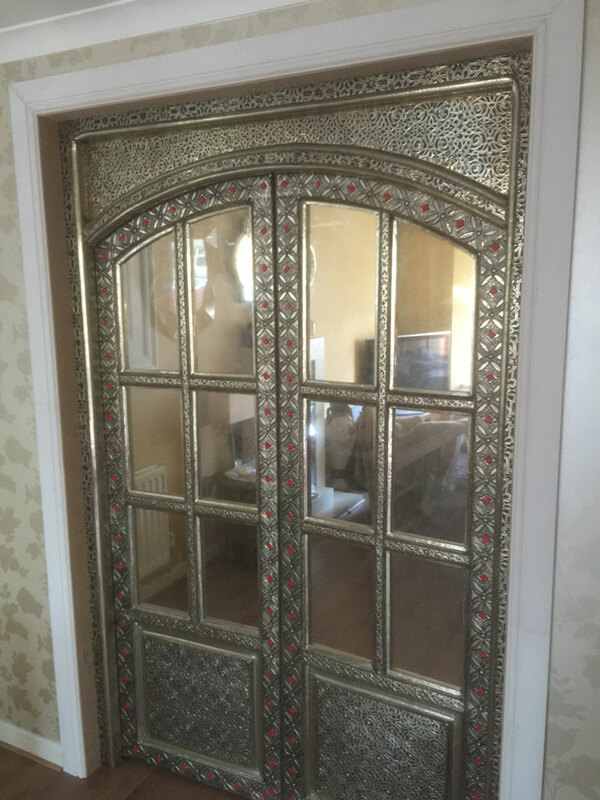 We will also fit any style of door, whether you need a secure and heavy front door, light patio doors, or internal doors which match perfectly with your décor. Different materials have different purposes, and in order to deliver the most complete service possible, we need to work with them all. 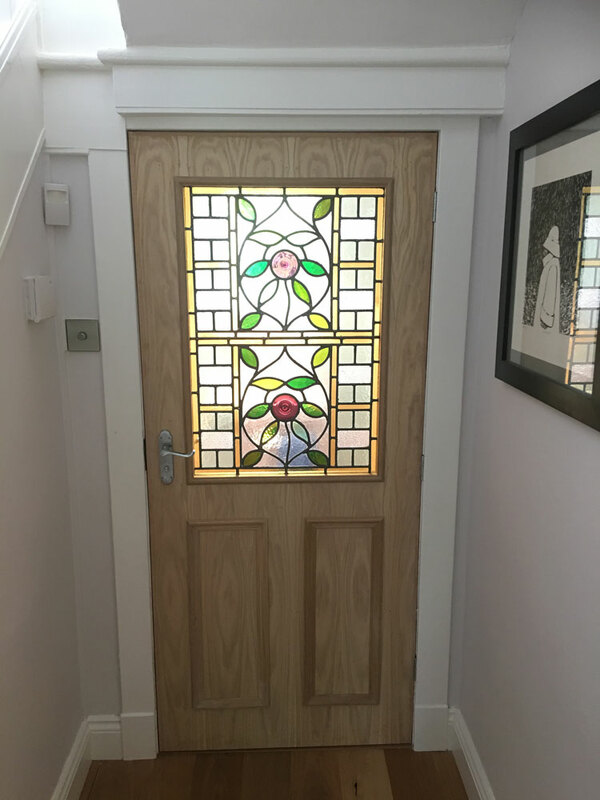 Regardless of whether you need some insulated uPVC doors as a light and modern option, or a more traditional and striking option of a solid timber door, you can rely on us to deliver the same perfect finish. 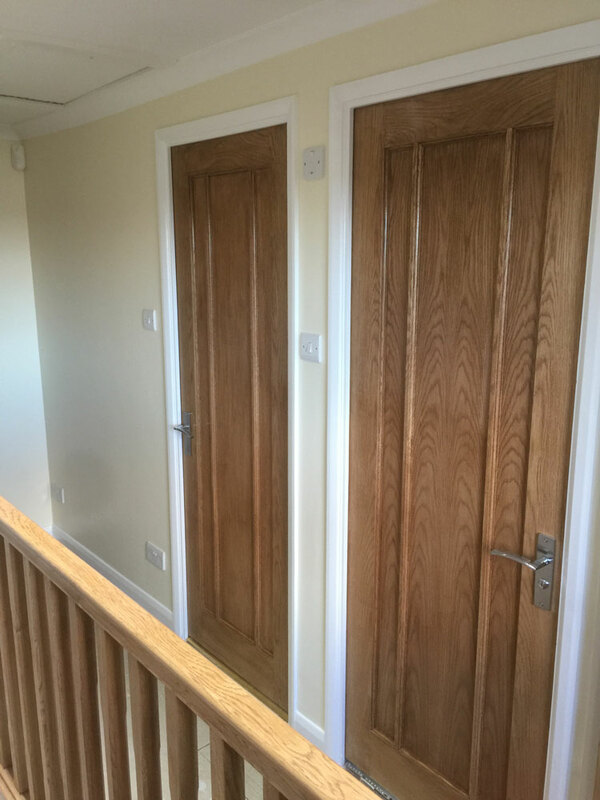 Doors often have a more important purpose than just sectioning off a room, and we are perfectly qualified to install specialised doors. 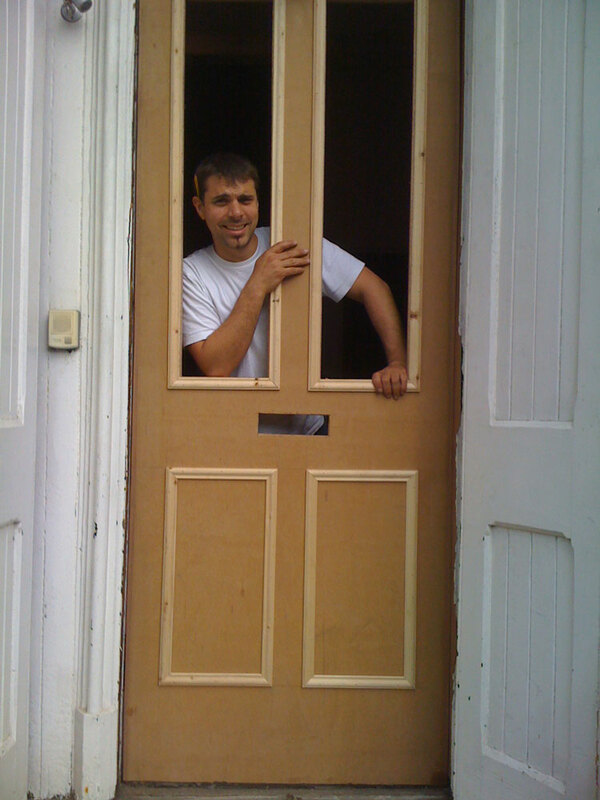 Firstly, we can source and install security doors, which will present an incredible challenge for anyone trying to make their way through without permission. We provide options for both domestic and commercial clients. 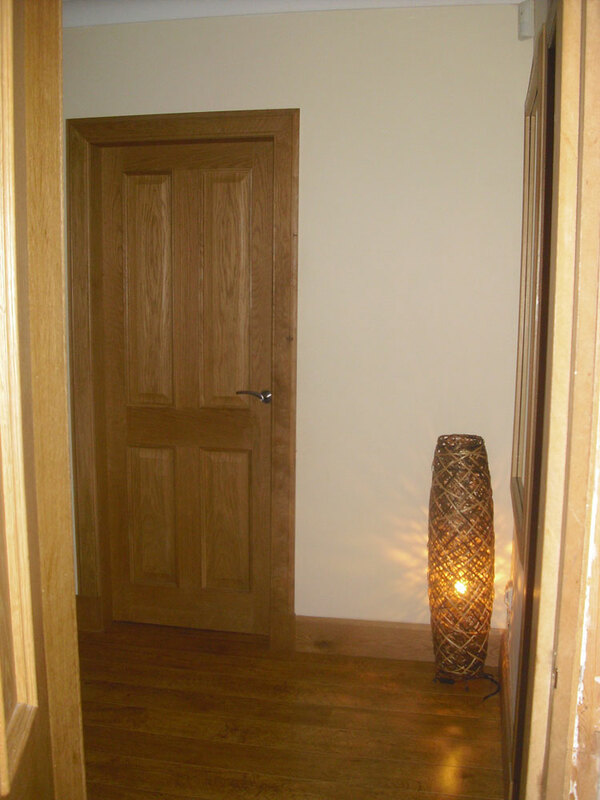 Additionally, we also install fire doors with ingenious intumescent seals to match your exact requirements. These can prove invaluable in commercial settings and will play a key role in fire regulations compliance. With our access to a wide selection of ironmongery of all styles, we will provide products which are in line with both your tastes and budget. We believe that getting the details right is vital, whether that involves door handles, locks, hinges, or anything else. 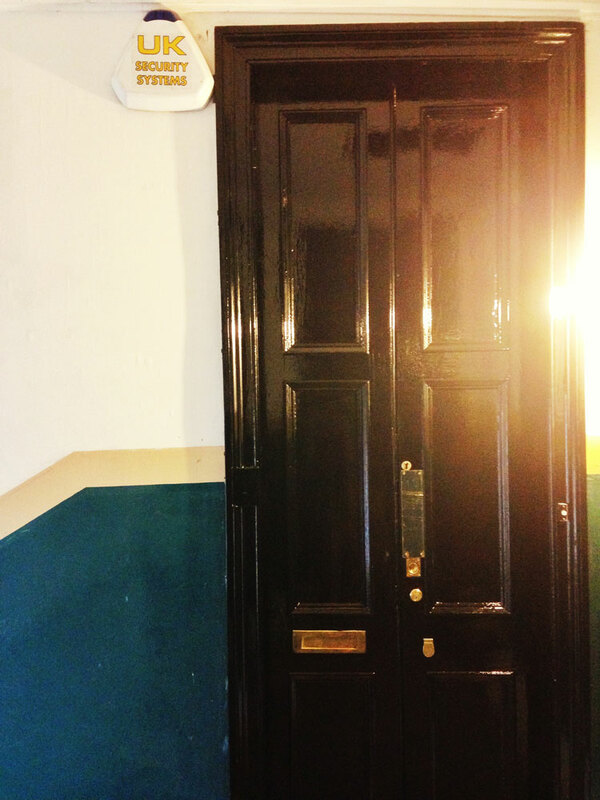 Doors are not just there to divide rooms; they play a fundamental role both in terms of security and décor. With Quality Joiners, for a start, you will enjoy access to a vast range of products which will suit your individual requirements, regardless of your tastes or needs. Secondly, you can rest assured that everything will be installed to the absolute highest standard. 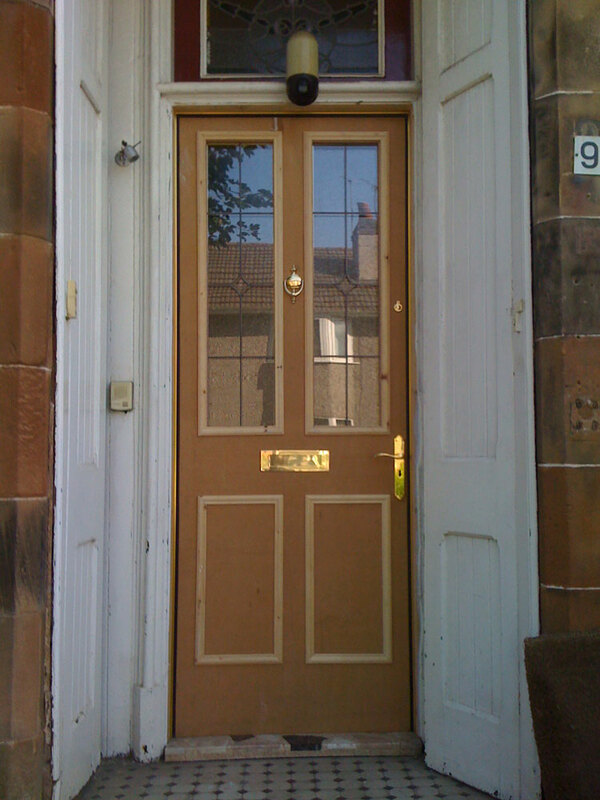 Whether you need a secure front door which will stand the test of time or an internal door which simply has to function perfectly, you can rely on us fully. To discuss what options are available to you, or to arrange for a home visit to receive a free quote and advice, give us a call now on 0141 639 0089.